Aussie summers are hot. Real hot. And staying hydrated during these seasonal months is vital for any outdoor lover. 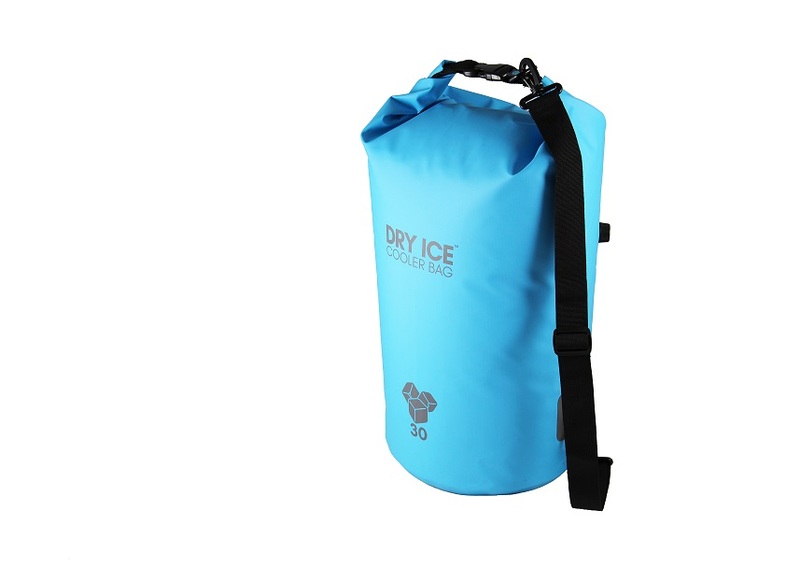 Overboard, manufacturers of 100% waterproof portable storage solutions, have released 30L soft cooler bags to help you keep your drinks ice cold. This clever little product is perfect for camping, festivals, boating, BBQs or a beach day. And because these bags have a foam core, your drinks will stay cold for up to 24 hours. The bags also include a removable adjustable shoulder strap and a purge valve for flat pack storage when not in use. There are no zips to jam or break, but a simple roll-top sealing system. For more information or to buy visit dryicecoolers.com.au.